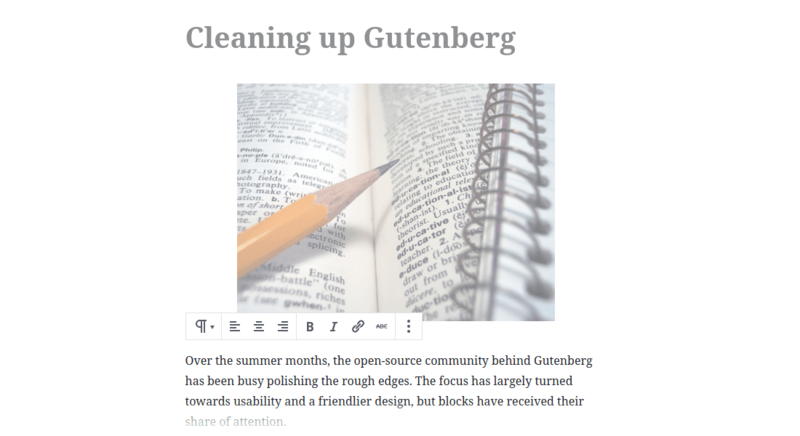 For better or for worse, Gutenberg is set to accompany the major release of WordPress, replacing the existing editor. If change does not sound too appealing, the Classic Editor has been re-created as a plugin. Notwithstanding the feeling of nostalgia, Gutenberg has seen incremental updates that deserve a chance. 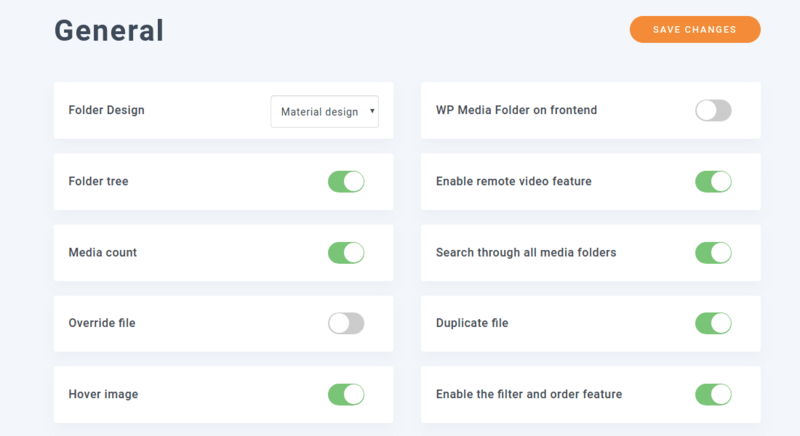 The design changes of WP Media Folder give a new face to the settings page. 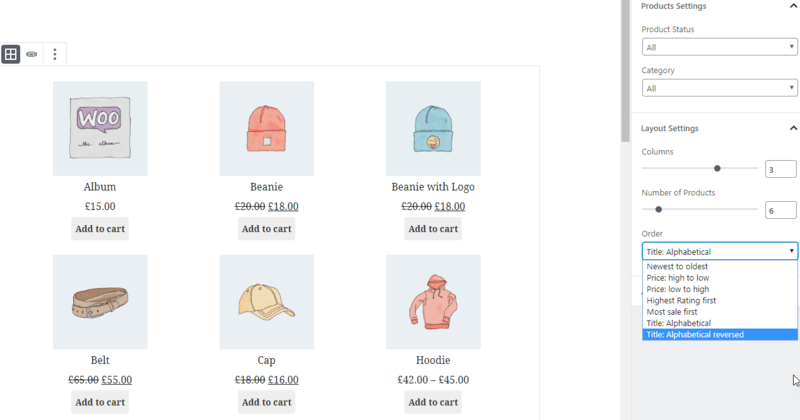 All the options are now available in the same page, but organized neatly in various menus. The core structure is essentially very simple. The main area contains all the settings from the current menu group. Different menus are available in the left side-bar, and some groups are split into further sub-menus for optimal organization. If you are already within a sub-menu, you can also navigate to others in the same group using the tabs at the top of the main area. 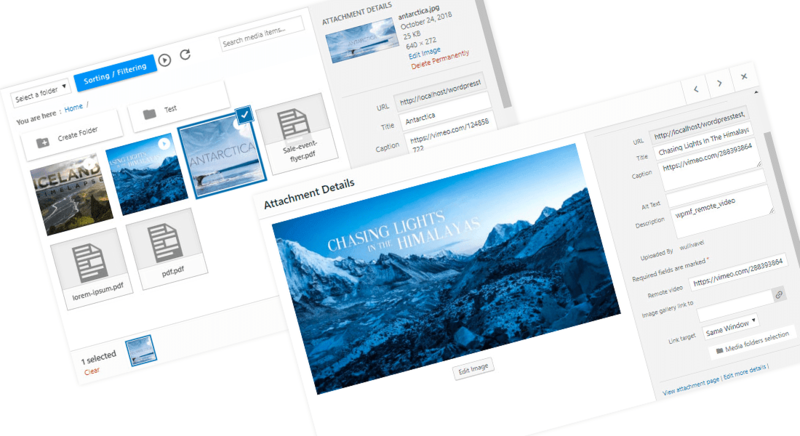 During the past few months, Gutenberg has introduced not only a brand new way of thinking about content, but also new possibilities to create posts and pages on WordPress. 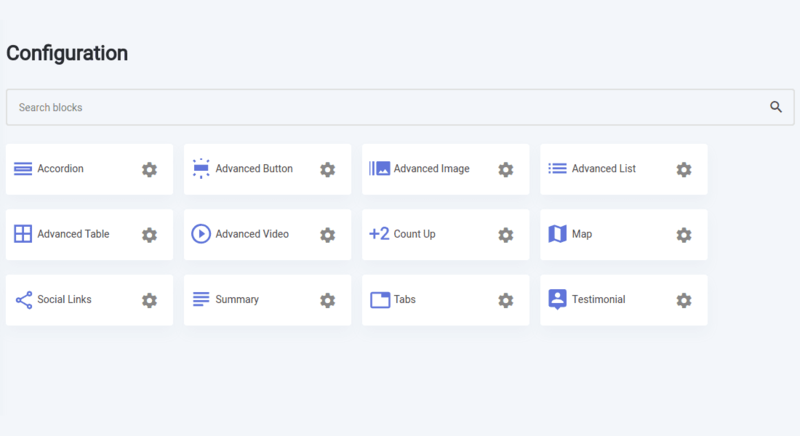 JoomUnited’s Advanced Gutenberg plugin has piled on the features, extending your repertoire of tools. If you are a webmaster, odds are that you spend more time creating content than reading blog posts. 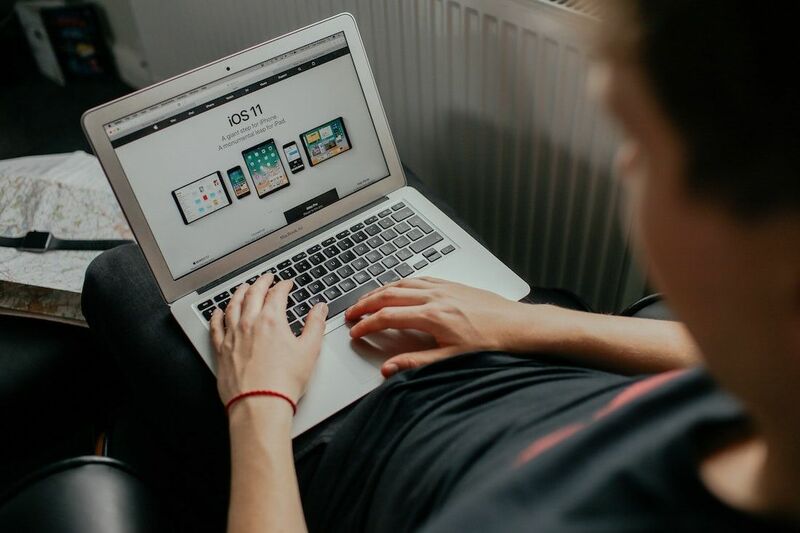 It follows naturally that many bloggers like yourself spend as much time in the backend as they you do in the frontend, or even more. For this reason, JoomUnited has been heading towards making your working environment as polished and intuitive as possible. 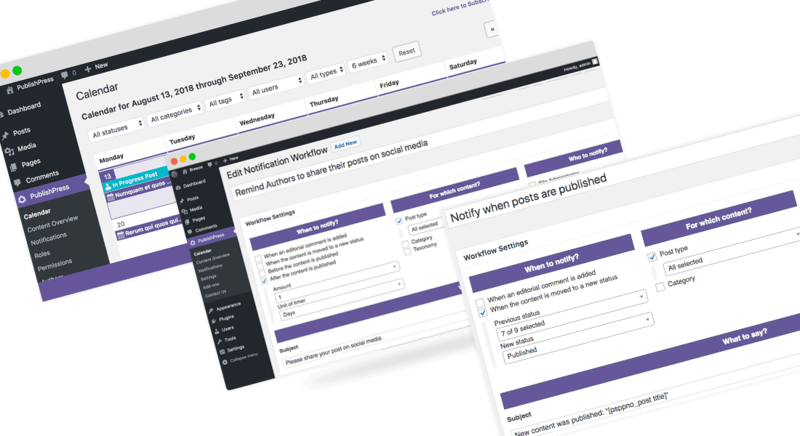 Next on our list is WP Speed of Light - the WordPress plugin that lets you optimize your blog and your readers’ experience simultaneously.